Top 10 Free Agency Website Bootstrap Templates in 2016. Are you tired of searching the products that can give you the best service ? Are you confused with these enormous amounts of products ? Well then, give a shot here! 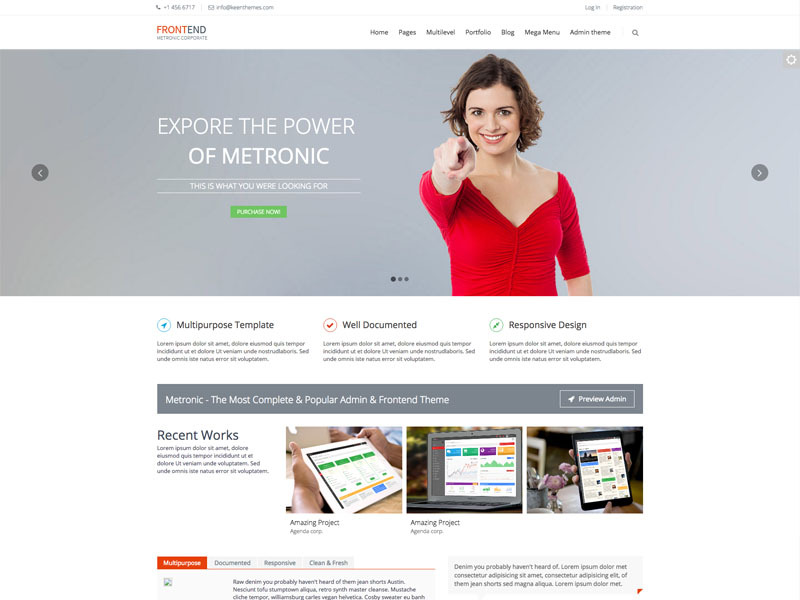 There are so many web designers out there on the internet who are producing amazing agency templates. 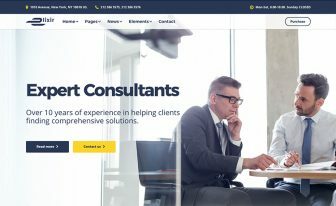 We have arranged some of our ten cool responsive free agency website Bootstrap templates for you in this list with possible overviews and significance. These products are in the market for a long time and providing excellent services to their clients. Elegant look and usefulness, creativity and professionalism — all you need are here in these high-quality products. 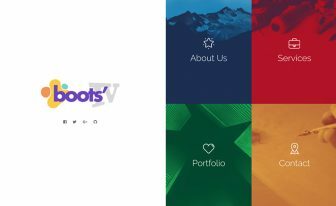 In this article, we’d like to show you a list of some best agency website Bootstrap templates on 2016 which may be very useful to create your website projects. At ThemeWagon we always give priority to quality over quantiny. Although it’s a small list yet you can complete your projects by choosing a website template from the roundup. 1. Meghna – Free Responsive HTML5 Business Template. 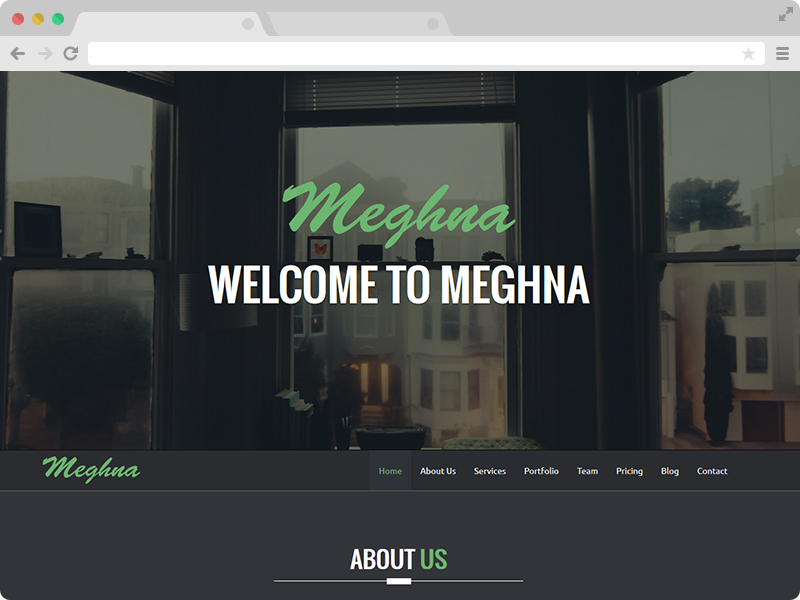 Meghna is a clean and highly responsive free Business Bootstrap template. This one-page free bootstrap template is one of the top downloadable templates in current marketplace! This one has mobile friendliness, clean code, modern layout and SEO-ready structure. Also, it’s very easy to customize. 2. 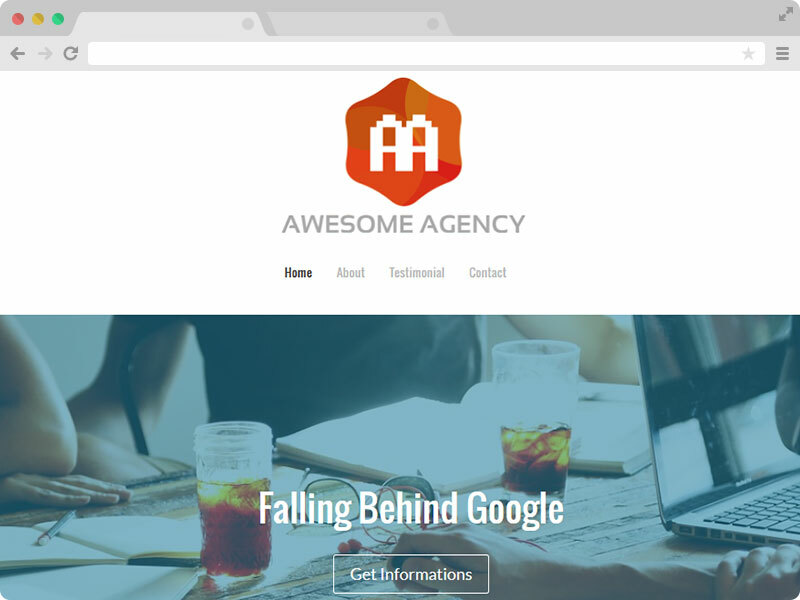 Agency – Free HTML5 Agency Website Template. Agency is a uniquely designed, nicely crafted, error-free, smooth and easy free multi-page agency website template. It’s beautiful template for creative agency, startup, personal portfolio and company websites and so on. Among free agency website Bootstrap templates, you can rely on this template because of its peerless features. 3. 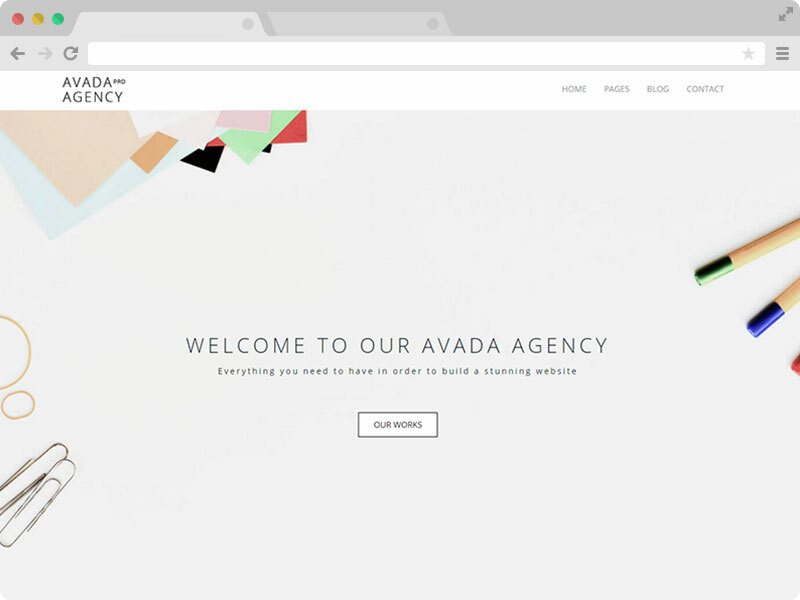 Nevada Pro Agency-Free Responsive HTML5 Template. 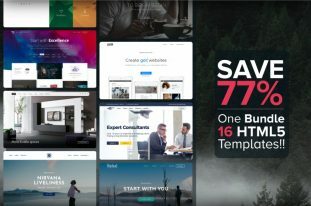 Nevada is a responsive multipurpose Bootstrap template, which stands out because it’s not just crafted with Bootstrap, but with some key components via the robust Extended Bootstrap toolkit and ready to use for creative agency, startup, personal portfolio and company websites and much more you are dreaming about! 4. 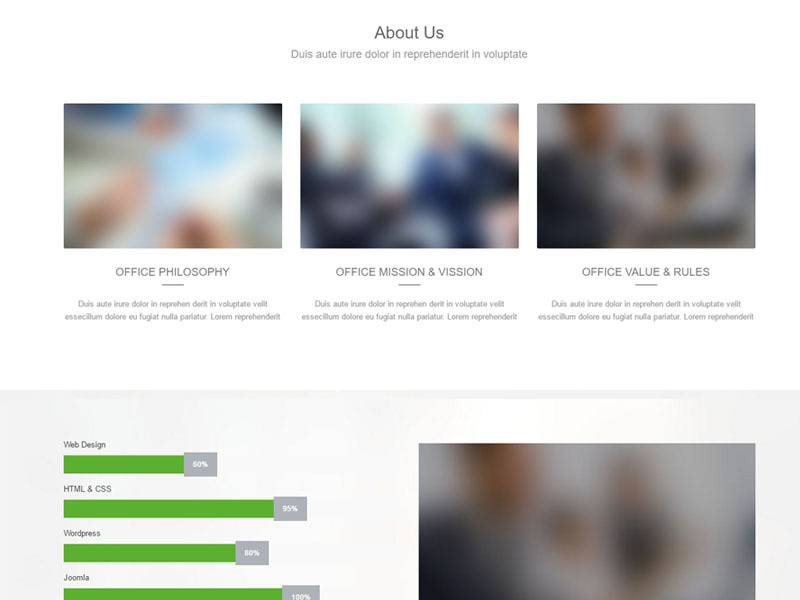 Sept – Free Responsive Corporate Agency HTML5 Template. 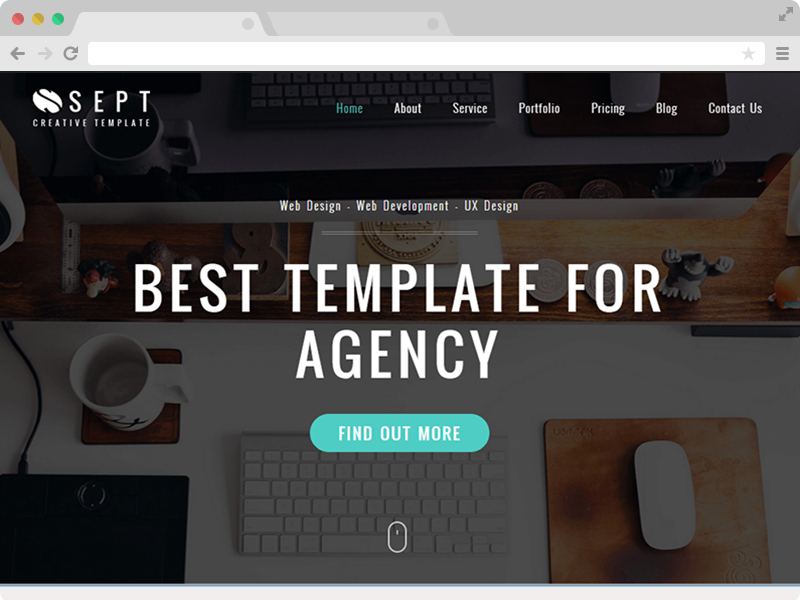 Sept is one of the best free Bootstrap agency templates with lots of amazing features. It is fully responsive and works perfectly with all the modern browsers or devices. This template has a unique and elegant look which makes it suitable for the multi-purpose activity like creative agency, startup, personal portfolio and Company websites and so on. 5. Fame- Premium Quality Free One Page Responsive Bootstrap. Fame is a one-page multi-use template that has been nicely designed as a smart solution for multipurpose business, e-commerce, agency, creative, portfolio, and personal websites. It’s one of the best free agency website Bootstrap templates, without any question. 6. FrontEnd – Best Free Multipurpose Bootstrap Corporate Business Template. 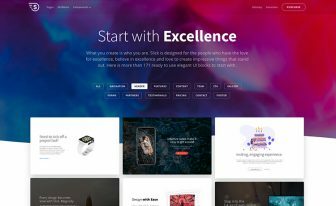 FrontEnd is a full-featured slick designed multipurpose multipage template that includes both frontend and backend designs. If you are looking for a combo package, then FrontEnd stands for you. The template contains designs for blogs, portfolios, administration panel and much more! This template is the first choice for many clients, and we hope you’ll choose it too. 7. Cloud Agency- Free Corporate Agency Bootstrap Template. Cloud Agency is a one-page template with multiple layout options. It is a great solution for anyone who wants to demonstrate their work in a well-organized manner. The many options and alternative use cases Cloud Agency provide it as one of the best free agency website Bootstrap templates designed by ThemeWagon so far. 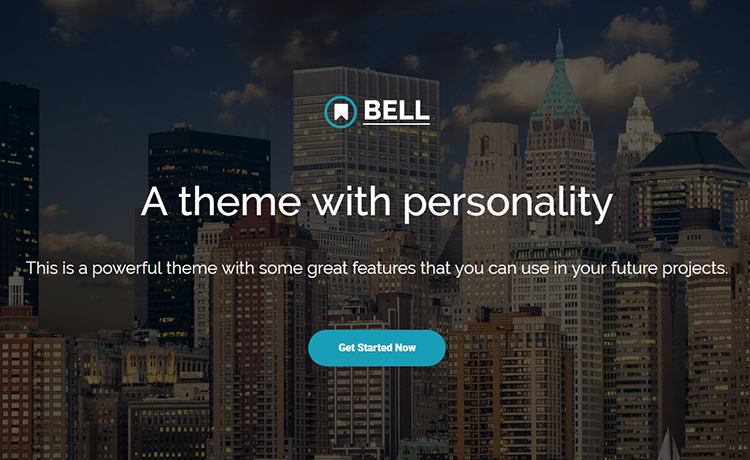 Bell is intensely feature-packed, functional, efficiently designed, robust, polish and professional free HTML5 Bootstrap template for business and corporate firm. It lightweight and can be loaded with high or low traffic, reliable and secure, helpful for niches multipurpose business, e-commerce, agency, creative, portfolio and personal websites. 9. 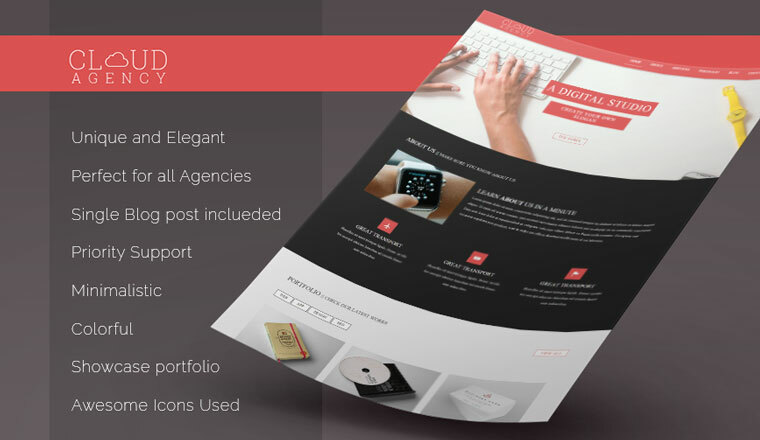 Corlate – Free Responsive Business HTML Template. If you are looking for a great and functional interface for your existing website or want to build your business website from scratch, you can download Corlate Multipage HTML business website template. It packs with well-oriented codes and assures all the functionality for your sites and perfectly packed with functional components to make your business successful. 10. 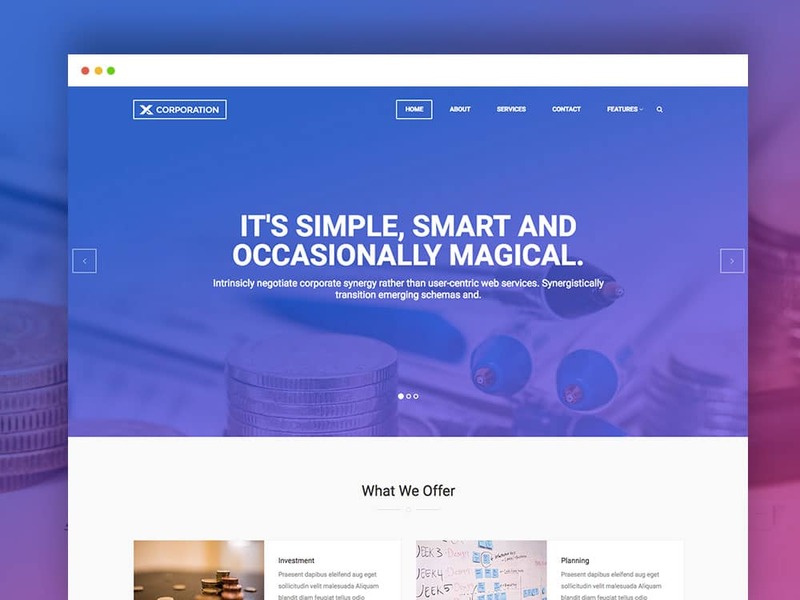 X-Corporation – Free Bootstrap HTML Template For Business Agency. Last on the list, but one of the highest downloaded free agency website Bootstrap templates in the current marketplace!!! X-Corporation is the best and lucrative solution to build websites with the SEO optimized components like Bootstrap. 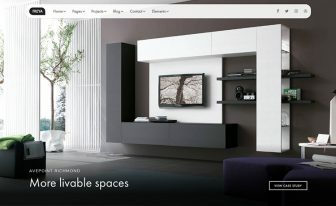 X-Corporation is not just a design, It’s a modest solution to create multi-purpose, multipage and one page enabled website. This bootstrap template is the ideal solution for all professional works and best-chosen decisions for moneymakers in web marketplace!!! We hope that entire article was very useful and informative to you. We have other different types of the free web templates. If you need anything more, just surf down the blogs. Tons of useful information you need to know is right here, Just One single click away.